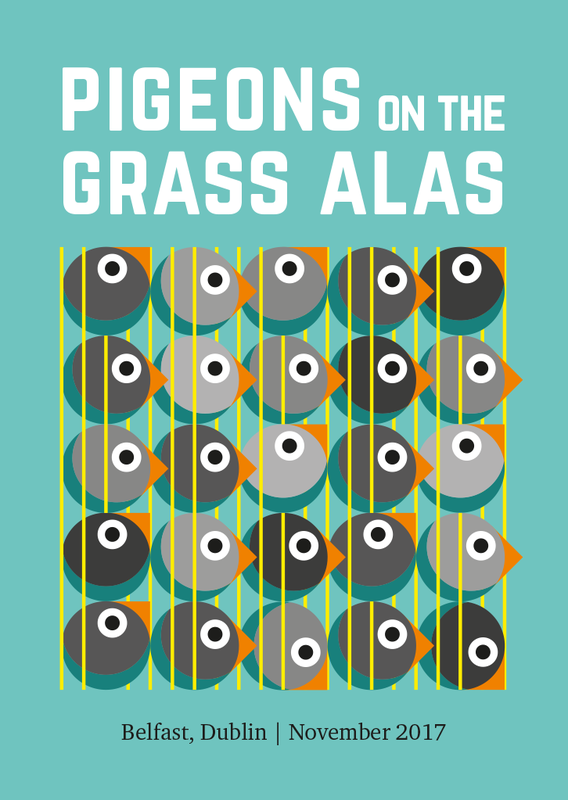 Pigeons on the Grass Alas is, amongst other things, a celebration of Gertrude Stein and her way with words. That way involves repetition and a kind of abstract verbal dancing logic that sometimes defies reason and sometimes confirms it. To open and close the concert we will perform extracts from Virgil Thomson and Gertrude Stein’s opera Four Saints In Three Acts — from which comes the line that gives the concert its title. The ‘other things’ include music by composers who, like Gertrude Stein, are very fond of the music of Erik Satie: some lovely piano miniatures by Howard Skempton, and Thomas de Quincy’s eloquent meditation on Kant’s passing, memorably set to music by Gavin Bryars. Satie is not featured in the concert, but his spirit certainly is. This concert series will visit St Thomas’s Church, Belfast in partnership with Moving on Music. It will then be presented as part of the Sunday’s @ Noon concert series in The Hugh Lane Gallery. Note – The Sunday’s @ Noon concert is free and unticketed. Early arrival is recommended.